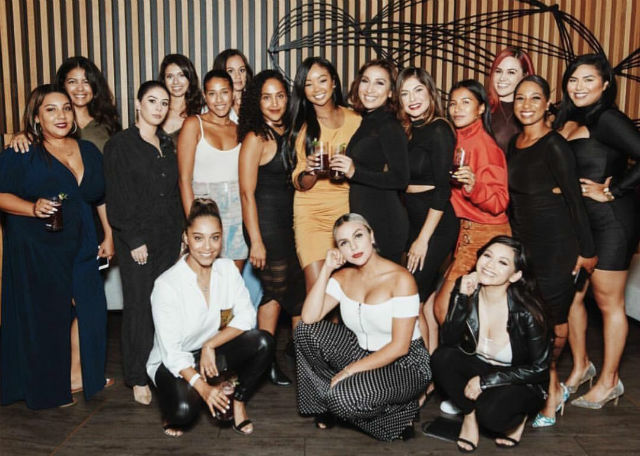 To kick off Hispanic Heritage Month, Hennessy and my girl Nicky Garcia‘s Her Own Lane brand partnered up to honor 20 Latina women in media. There were women there from radio, TV, publicity, record labels and more. I love how we all truly support and uplift one another! Unidas somos más poderosas!